I just got a new stamp set and have been working on these advice card designs. 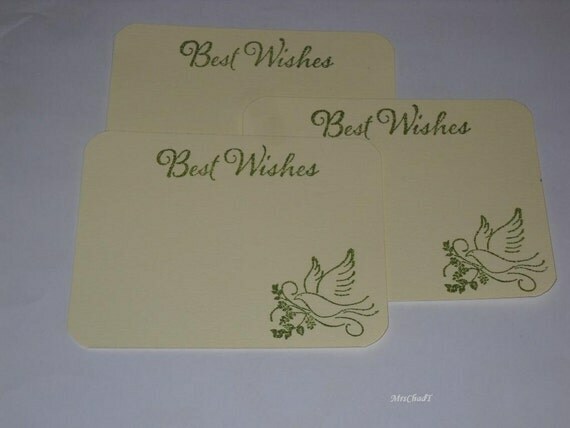 I love the elegance of these dove and olive branch advice cards. 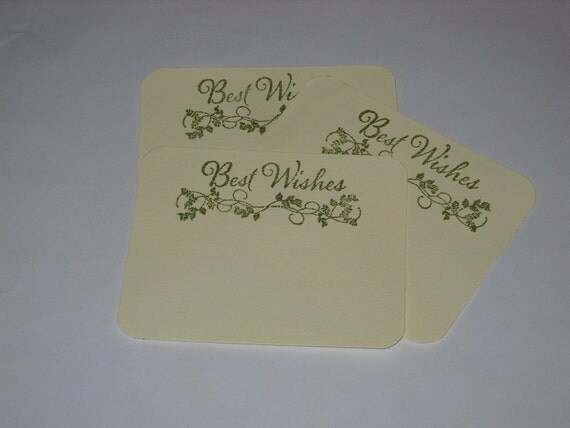 The olive green ink and ivory card stock is so pretty. 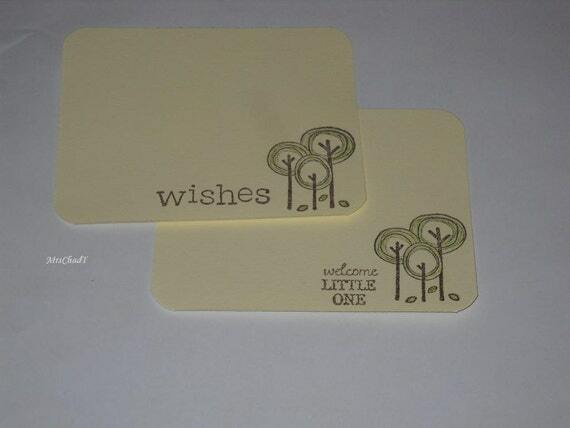 I also picked up this woodland stamp, another Studio G find, and made these woodland wishes or welcome little one advice cards. I used cocoa ink and colored the leaves and trees with a green colored pencil. I'm working on some new covers and book designs for putting together the advice cards when the event is done. 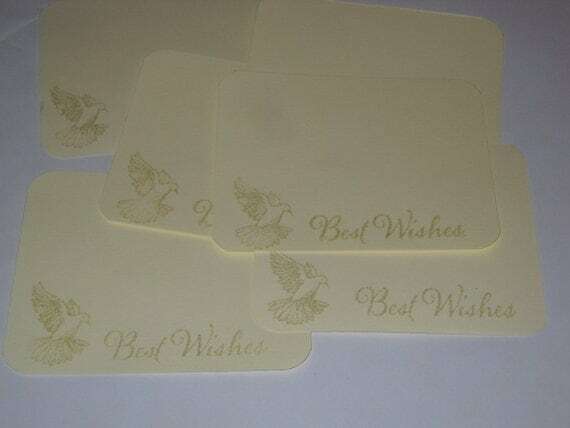 I've seen boxes for the cards, but I'm thinking a front and back cover with either book rings or pre punched and tied inside as a book will look nice, too.